Gypsum forms in masses, fibres, and prismatic, needle-like and tabular crystals. May be white, colourless/clear, green, brown/yellow, grey, pink, blue, red, brown, black or orange. 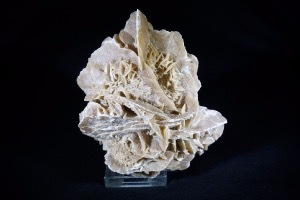 Selenite is the crystalline form of gypsum. Alabaster is the massive form. 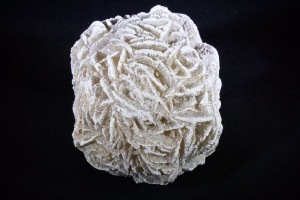 Gypsum is the fibrous form. 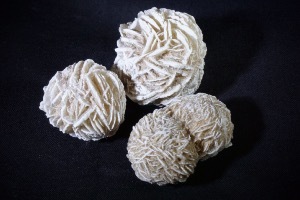 Gypsum can be found worldwide, and is to bring luck, good for moving forward in life. Considered useful in ceremonies. Physically said to be good for fertility and skin elasticity. May help psoriasis and strengthens bones. 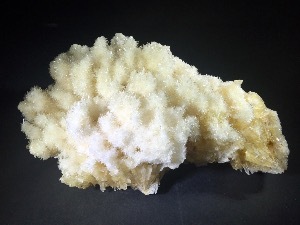 Emotionally and Spiritually Gypsum is considered good for magic and connection.